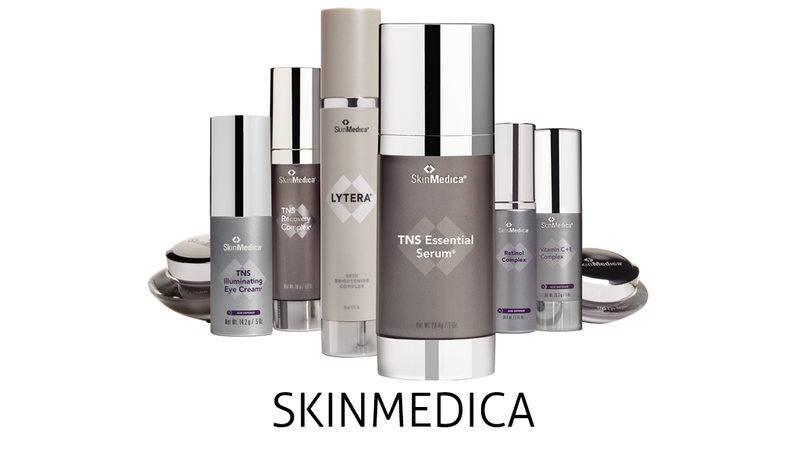 Find out more about your skin's health today! 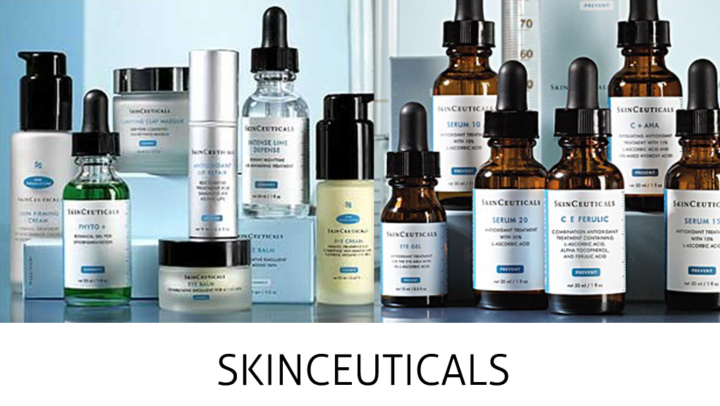 Book your appointment at our exclusive skincare boutique which offers products from SkinCeuticals and SkinMedica. 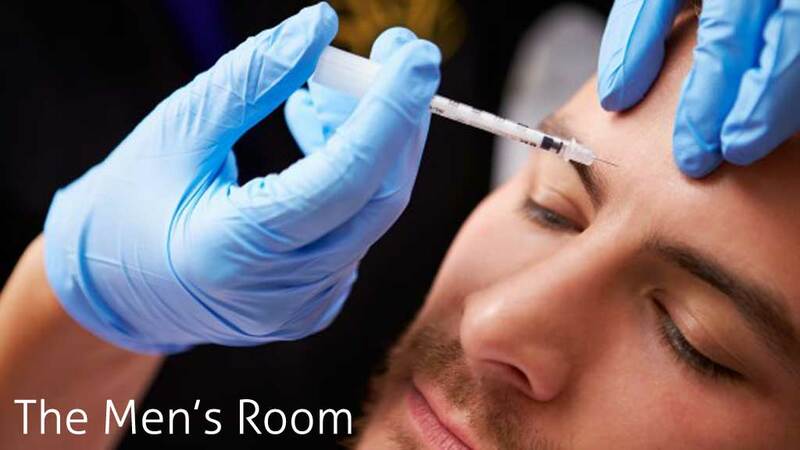 Our caring and attentive staff will make your visit a unique experience that you won't find anywhere else. 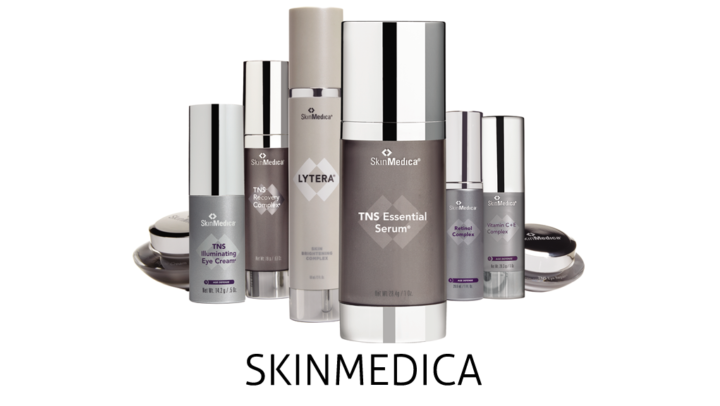 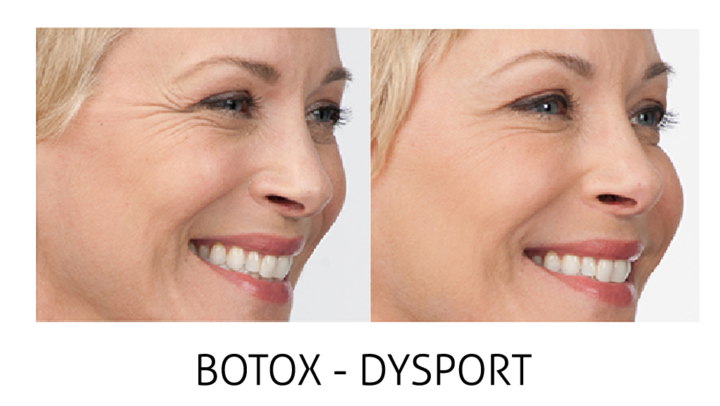 Access Medica Esthetics is here to help you prevent and protect your skin and stop aging in its tracks. 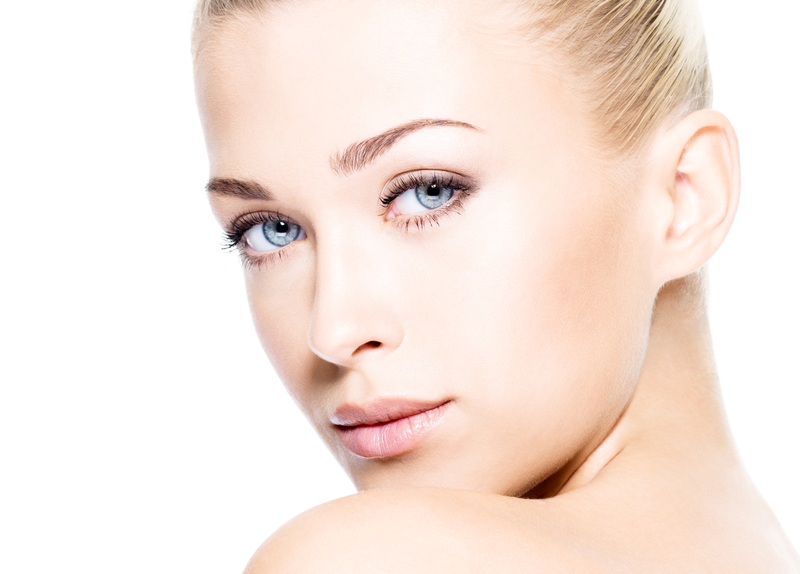 In the heart of Montreal’s West Island, Access Medica Esthetics provides our clientele with optimal skin health. 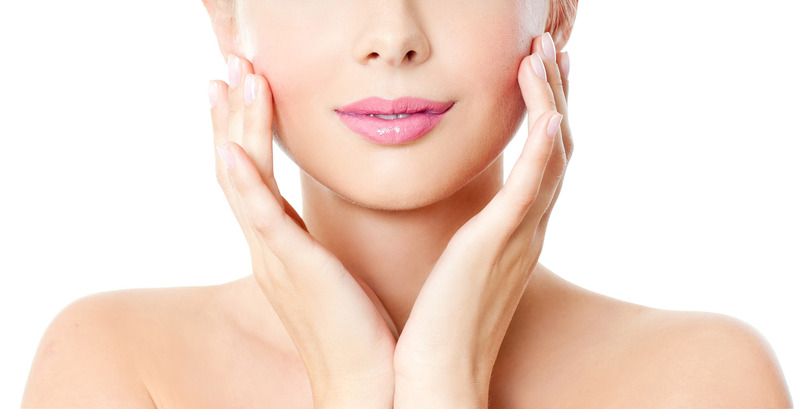 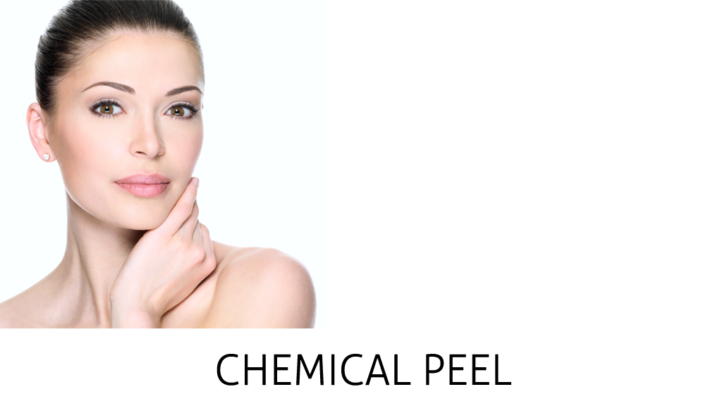 Our team of professionals offer personalized care with the finest and most luxurious products for all skin types. 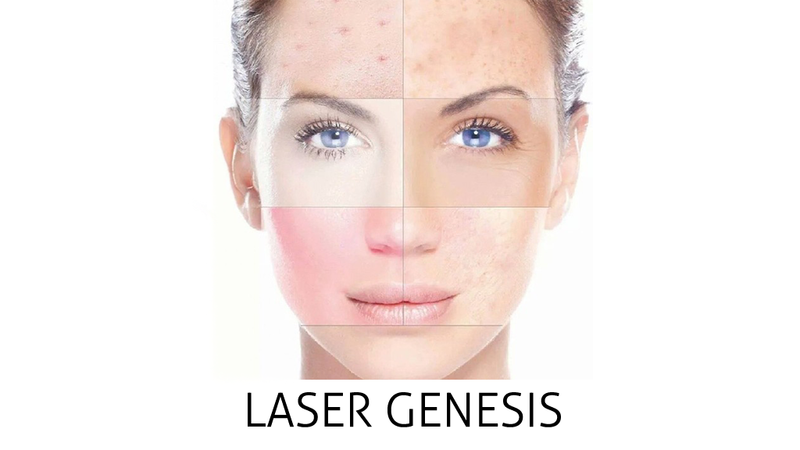 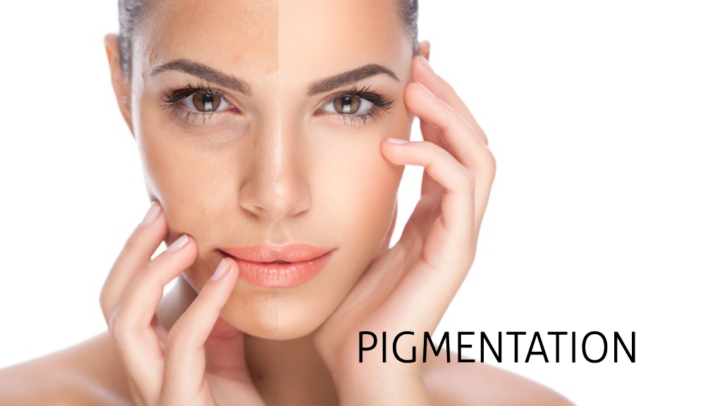 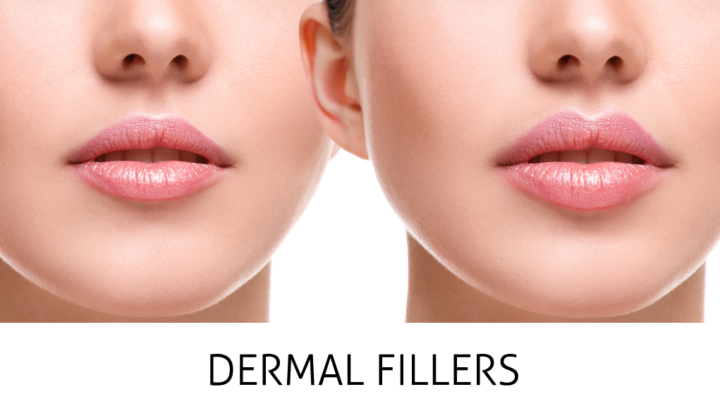 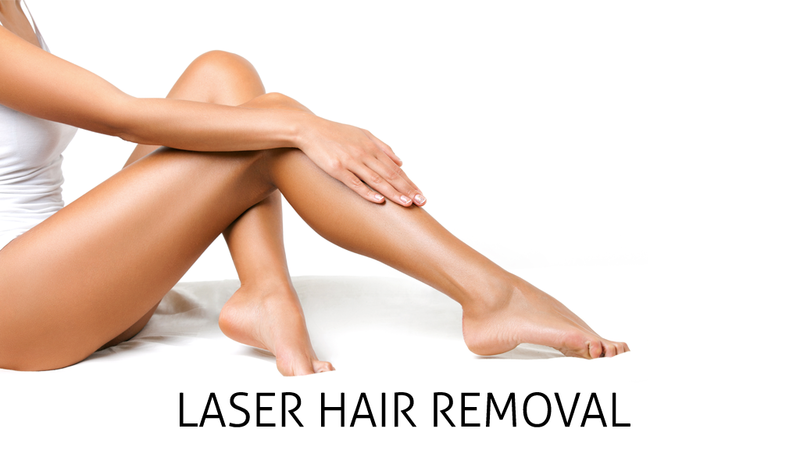 We deliver the best non-surgical treatments for skin rejuvenation, skin perfecting, laser hair removal, injectables and all of your esthetic needs in the hands of our caring experts. 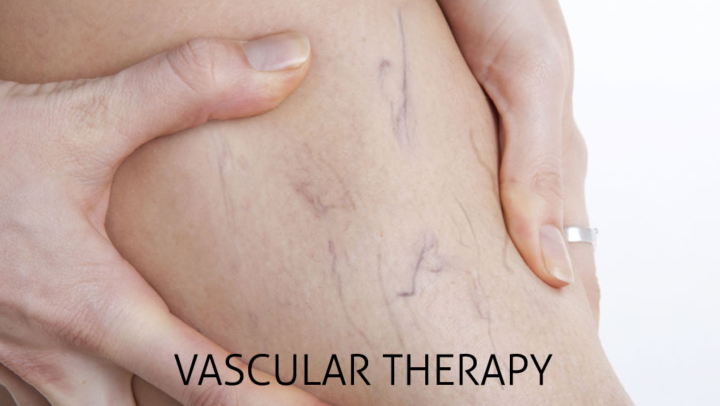 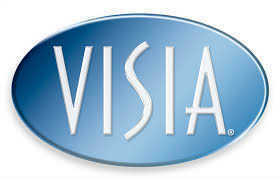 We invite you to book your free evaluation and receive a VISIA complexion analysis with one of our consultants. Looking forward to seeing you soon!